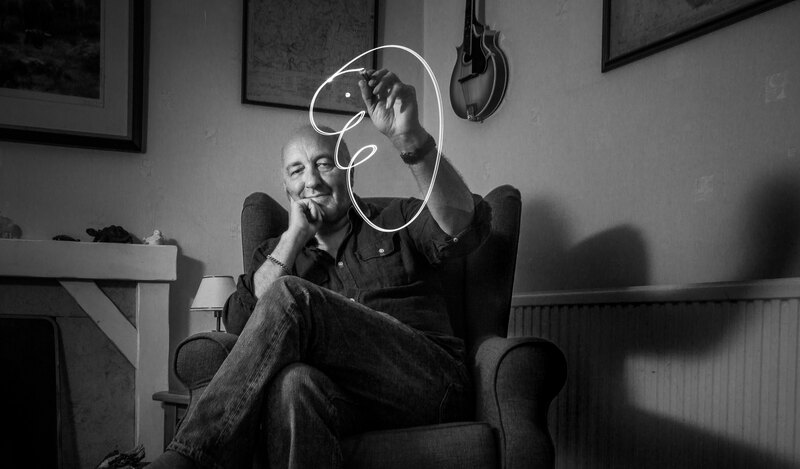 When Ron Husband started to forget things – dates, names, appointments, daft things, important things – it took a while to realise that this was ‘a different form of forgetting’. But it was just the first sign of the illness that gradually took him away from the family he loved. 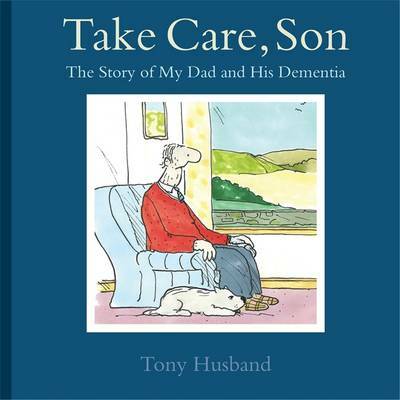 This is the touching, illustrated story of Tony’s father and how dementia slowly took him away from his family. 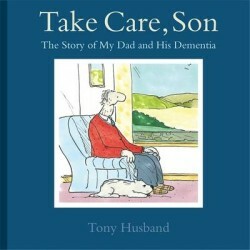 The title is a reference to his last words to his son – on a day when Tony had spent the day in the care home with no sign of recognition. The book is framed as a chat between Tony and his dad, who fades away through the last few pages of the book.